Asec 6 Pin Rim Cylinder Master Keyed, supplied with 3 keys, backplate and screws. 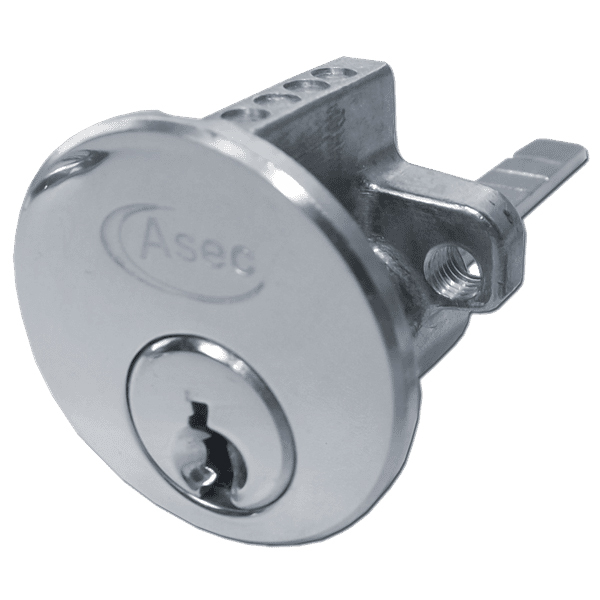 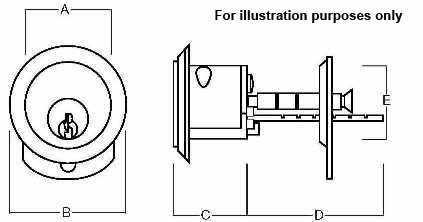 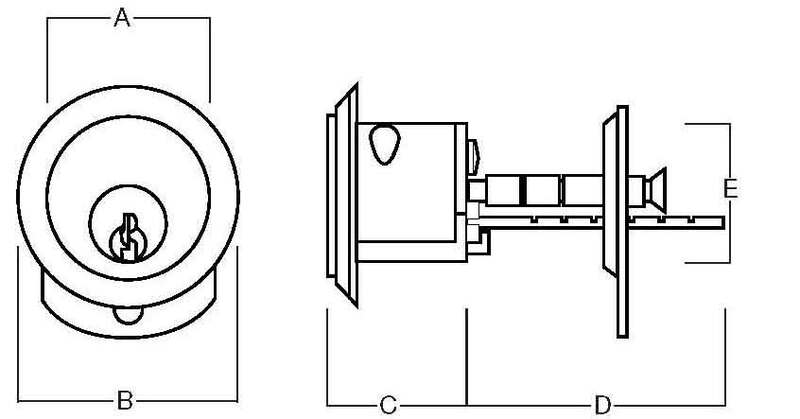 This 6 pin standard fitting rim cylinder, suitable for most nightlatches comes supplied with 3 keys per cylinder and Master keyed when ordering more than one. 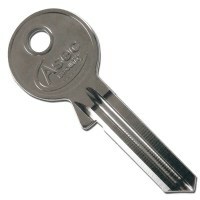 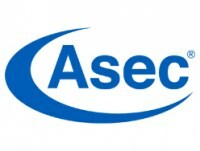 Made by Asec ideal for properties that need its own unique key entry but also allows one master to open all. Asec 6 Pin Rim Cylinder Master Keyed, supplied with 3 keys per cylinder and retaining screw.